On my recent visit to Lyme Regis England I bought this ammonite fossil. 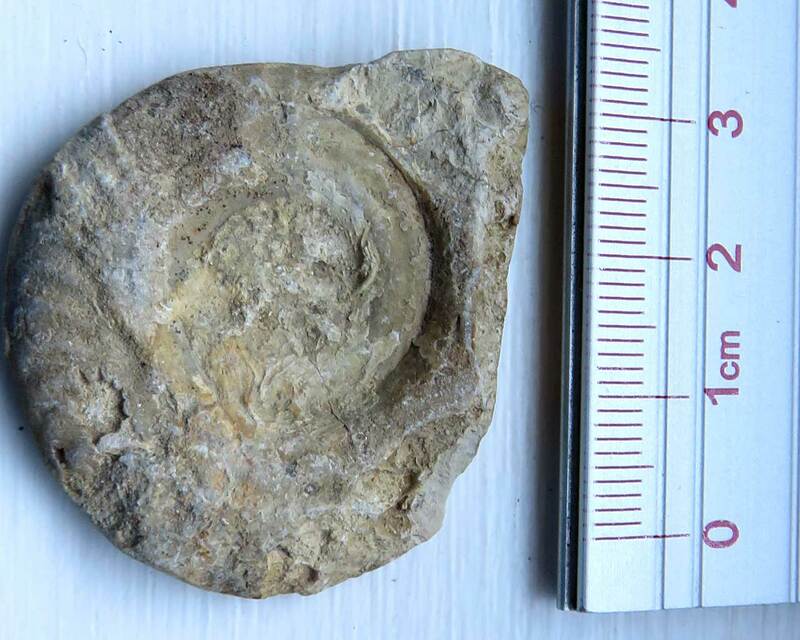 It was identified as being from Ilminster, Somerset. 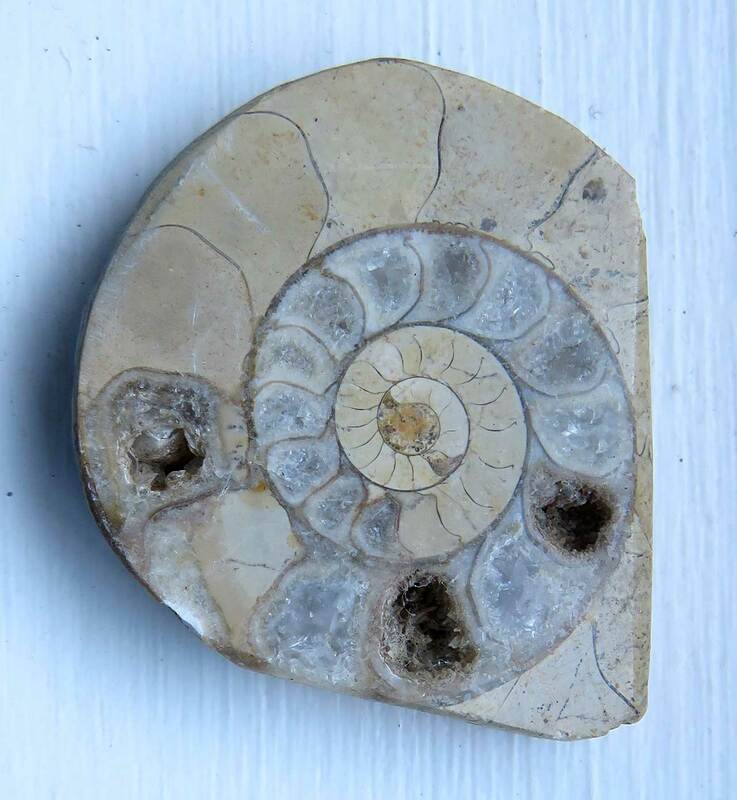 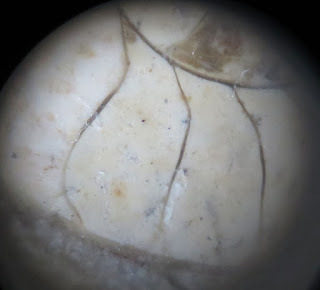 The fossil dates to the Jurassic Period (170 million years ago). 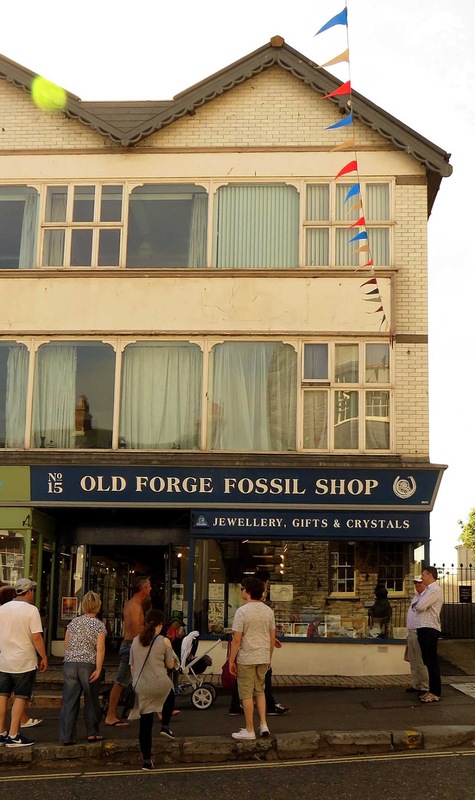 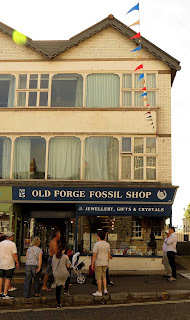 The fossil was bought at the Old Forge Fossil Shop.